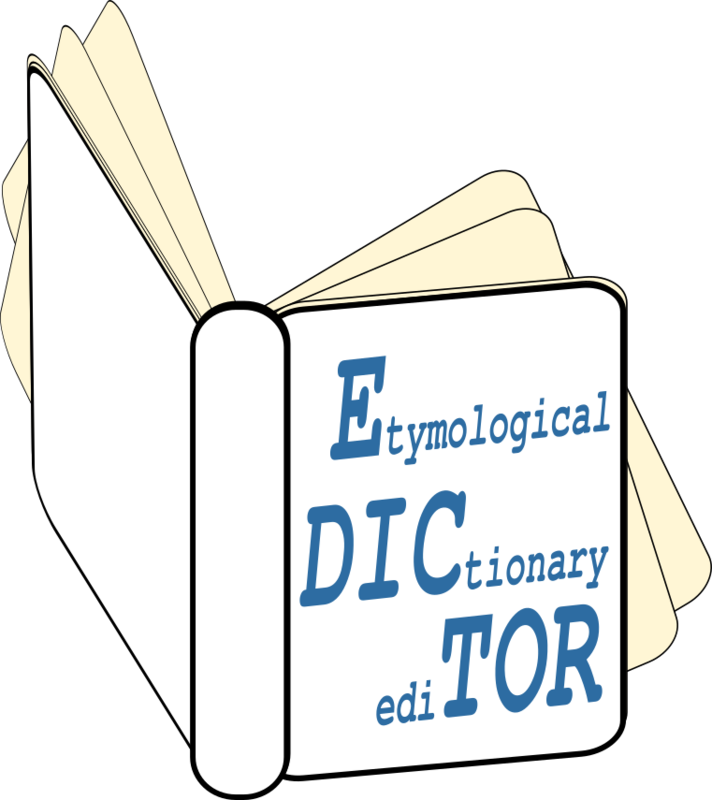 The EDICTOR is an interactive tool for creating, maintaining, and publishing etymological data which is stored in simple TSV format. carry out various kinds of analyses. In order to get started with an existing example dataset, just click this link. Press here to learn more ABOUT the EDICTOR, or here to get further HELP. 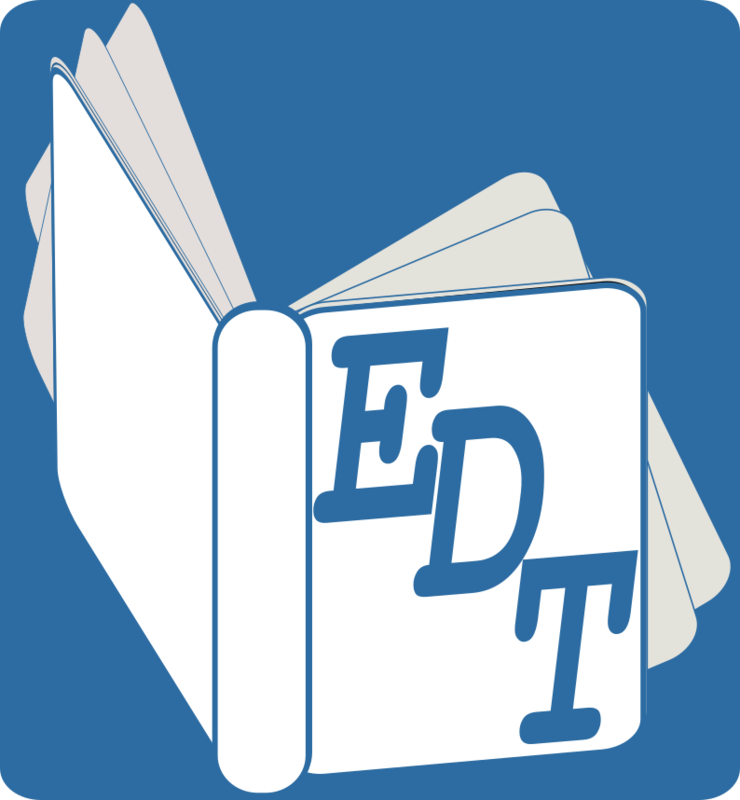 If you use the EDICTOR in your work, please cite the paper by List (2017) which can be downloaded here. Data has not yet been saved.